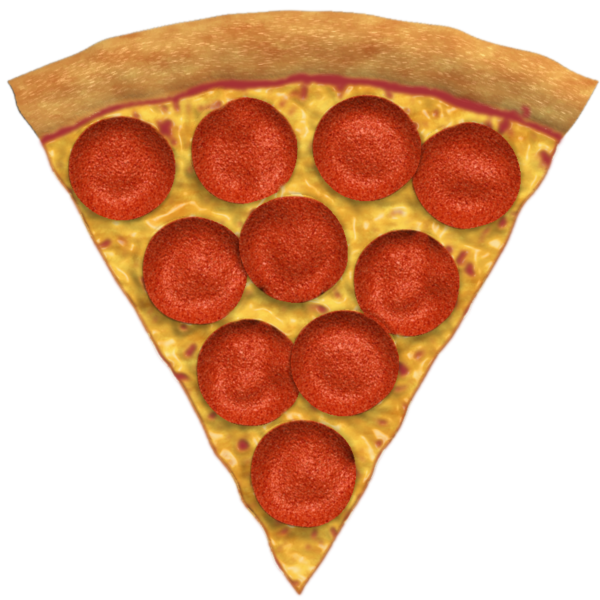 The theme this time round is – A Slice of Pizza . 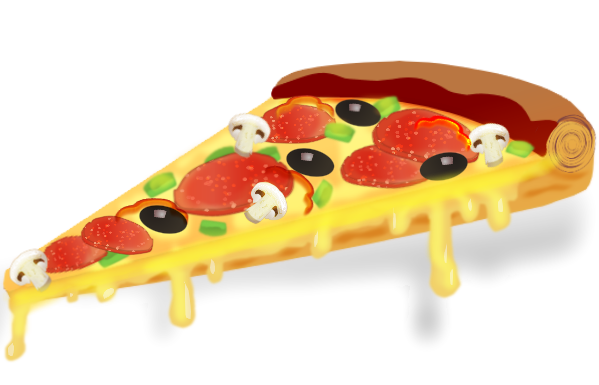 As the topic states, create your own slice of pizza, any topping you like. Good luck one and all, thanks in advance for entering. Your entry must not have a background/backdrop/scene; just the object on a transparent canvas. Your entry must be made using paint.net only. The use of stock images or photos is prohibited. Maximum dimensions are 600 X 600. You may modify or replace your image until the deadline. Thanks to @toe_head2001 for launching and hosting this competition in the past.